Manali is one of the main attraction of Himachal Pradesh. Basically, it is known for the honeymoon destination, backpacking center, Paragliding, Skiing, trekking etc. It has many snow point here. 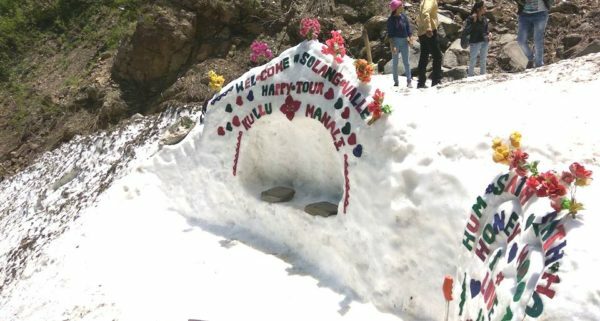 If you are planning a trip to Manali then you must know the top attractions of Manali. So you could not miss these places. 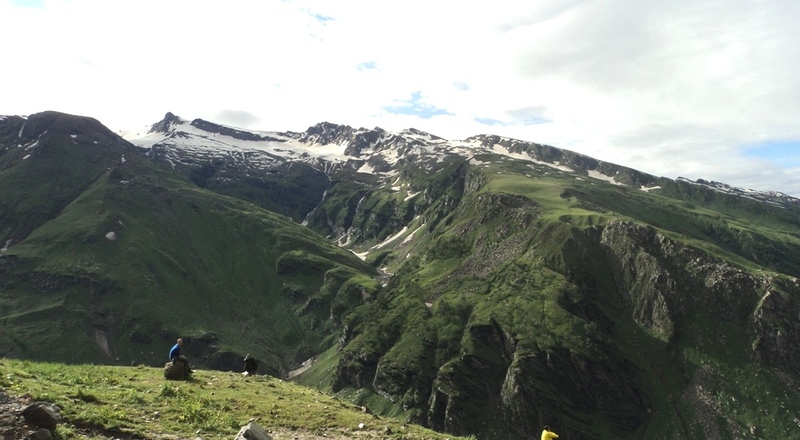 Rohtang Pass: It is the most exciting place in Manali. 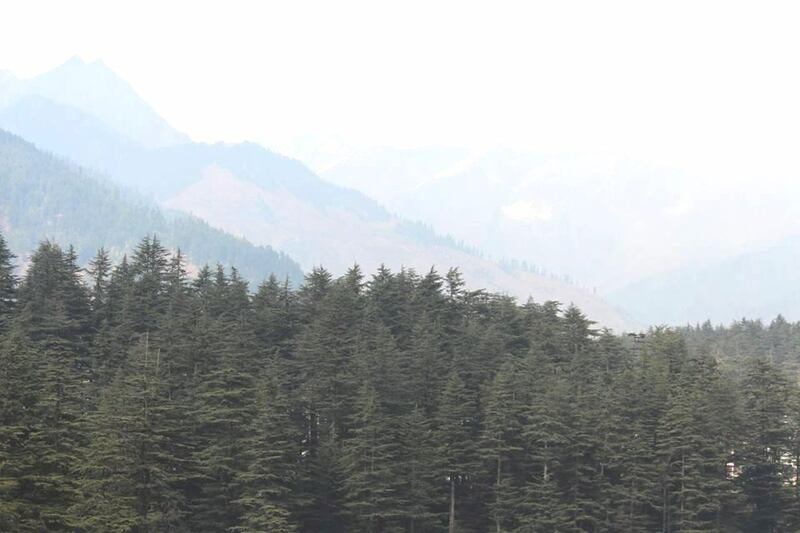 It is 51 KM far from Manali, the distance can cover by car or bus. First, you make sure about the pass. You need Indian army permission to go there, one you entered you can enjoy here skiing, snow motorbiking, skating, paragliding and many other activities. The best time to visit here April to June. Solang Valley: It is laying between Solang Village and Beas Kund.It is 13 KM from Manali. 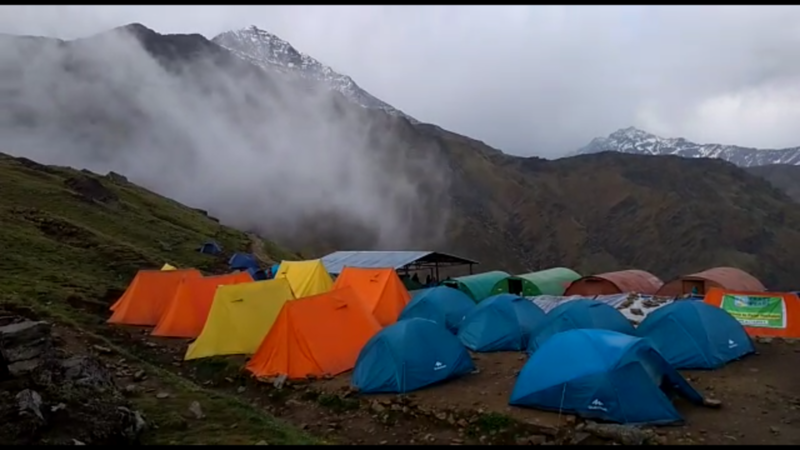 If you can not go Rohtang Pass then can enjoy all activities here also. 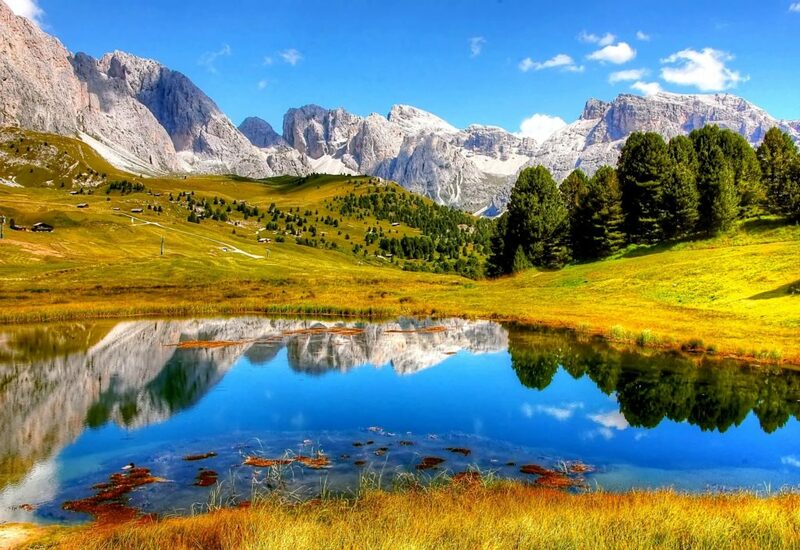 It has inspiring views and stunning natural beauty. It is also known as Solang Nullah, in summer it becomes a hot picnic spot for tourist. 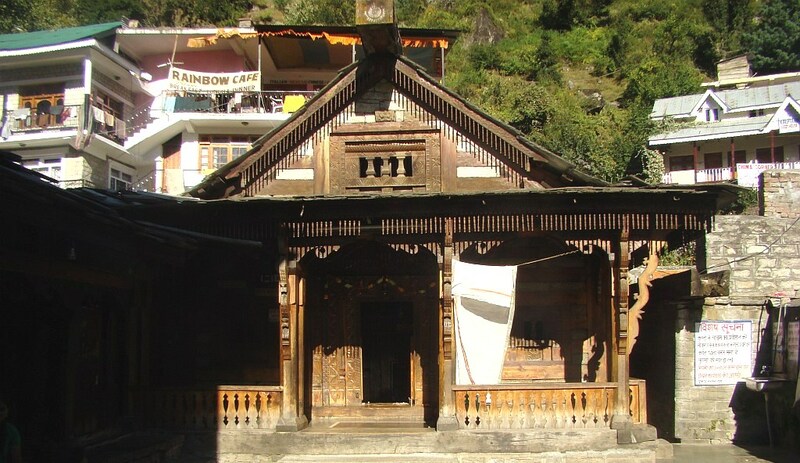 Hadimba Temple: Hadimba Temple situated near to the Manali. It is a four-story wooden structure and surrounded with tall trees. It has many stairs to go upside. 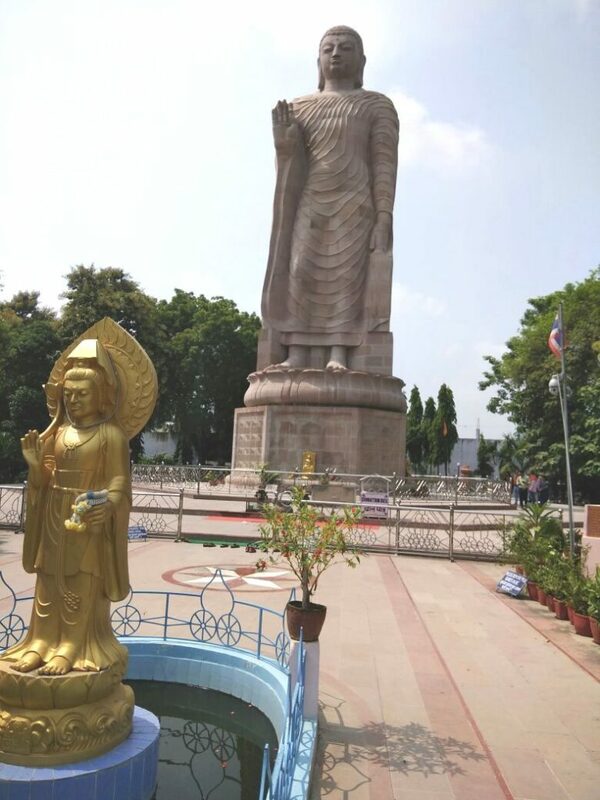 As people said that Hadimba was married to Bhima during the exile of Pandavas. During her last stage she went to meditate and where she meditated, the temple was built there. In the temple the only footprint on stone available not any other idle. River Beas: River Beas originated from Vyas Kund in the Rohtang Pass. It spread beauty in the valley. 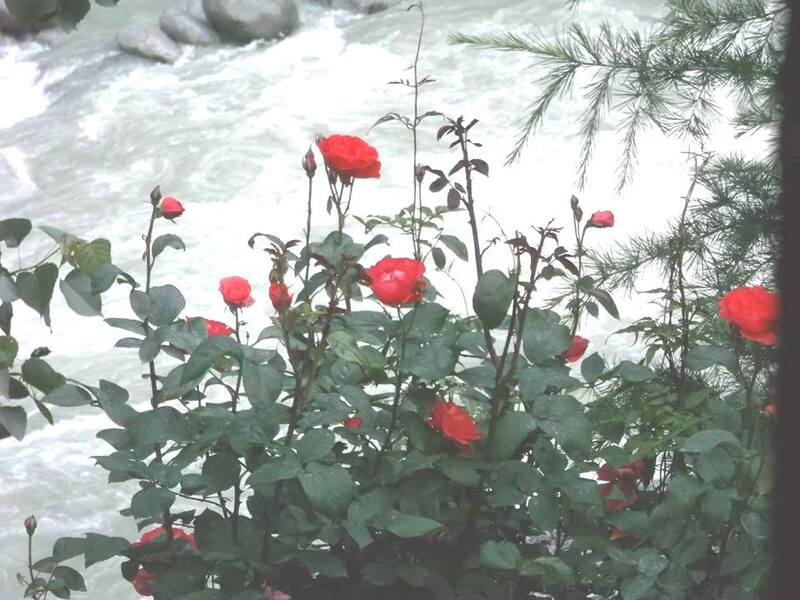 This river helps flower farms, apple orchards in growing naturally in the way of Kullu and Manali. At many places at the bank of Beas River tourist enjoy with its water, play with it, Enjoy river rafting in its crystal whitewater. The Mall Road: Manali mall road opens in the night. You can buy Himachali clothes, jackets, boots, ponchos at a reasonable price. In the night, the mall road becomes very shiny, everywhere you can see lights. Many stalls of food like Pani-Puri, chat, momos, tea, coffee, bread-egg, ice-cream, corn etc. You can purchase antique things from here too. 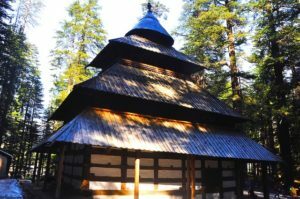 Vashist Temple and Springs: Vashist Temple is located on the bank of Beas River. Temple is made with wood and famous for its hot springs water. You can take a dip in this water. It is trusted that the water can cure various skin infections including dermatitis, psoriasis, and others. Here separate baths for men and women, so need not to worry and easily take bath dip. Naggar Castle Manali: Naggar castle is one of its most enduring monument situated on Himachal hills. It is made of wood and stone. In the past, this Palace was the residence of Raja Sidh Singh Kullu. 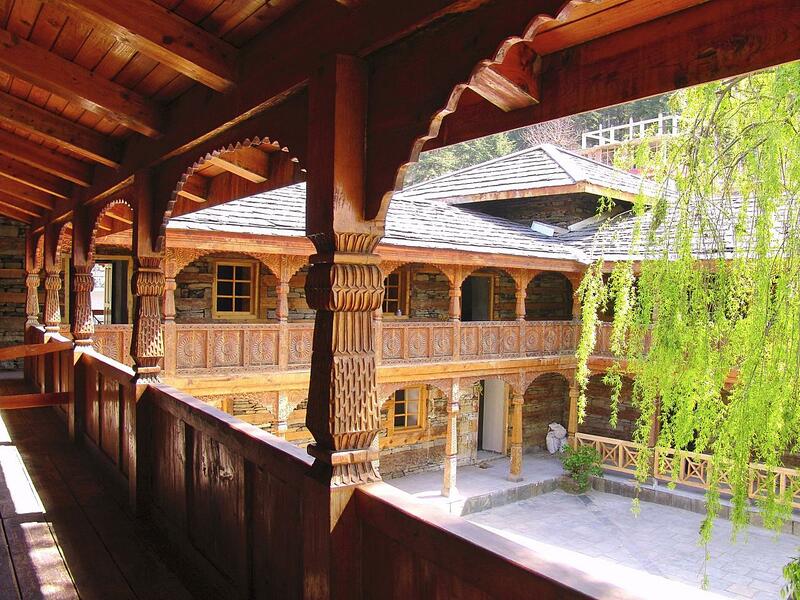 Now it is converted into a heritage hotel and managed by Himachal Pradesh Tourism Development Corporation. You can see here artwork too. From the top of the palace, you can see the whole city, it looks like a mix with cloud and greenery that make a perfect match for beauty.